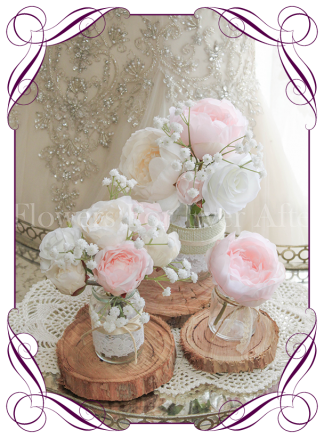 A great value table decoration set. 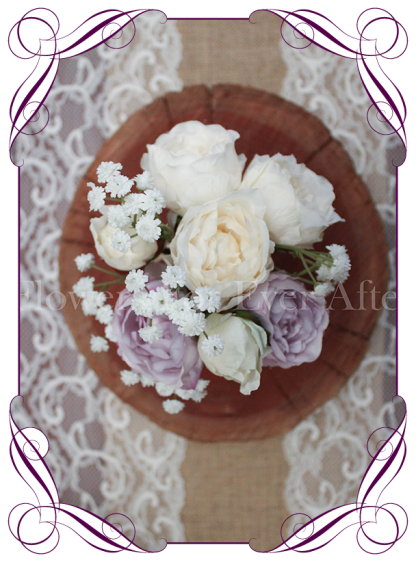 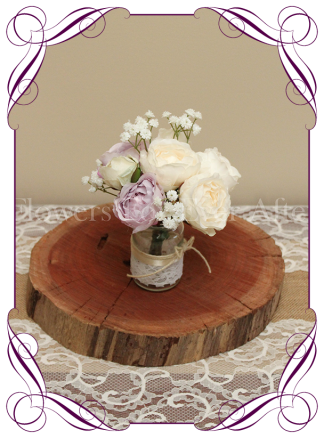 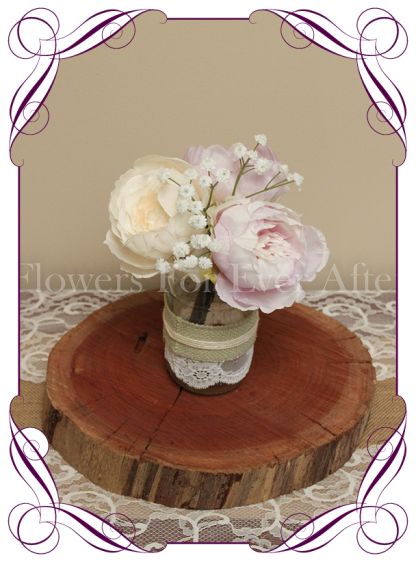 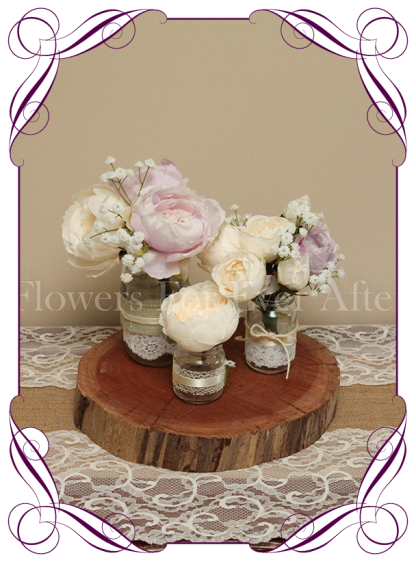 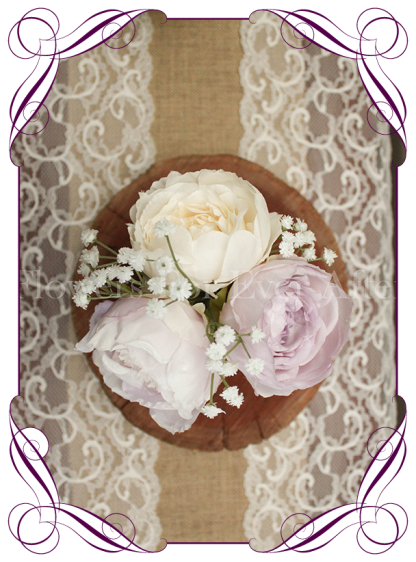 This deal includes lilac mauve peonies and baby’s breath in 3 settings to fill 3 different size jars. 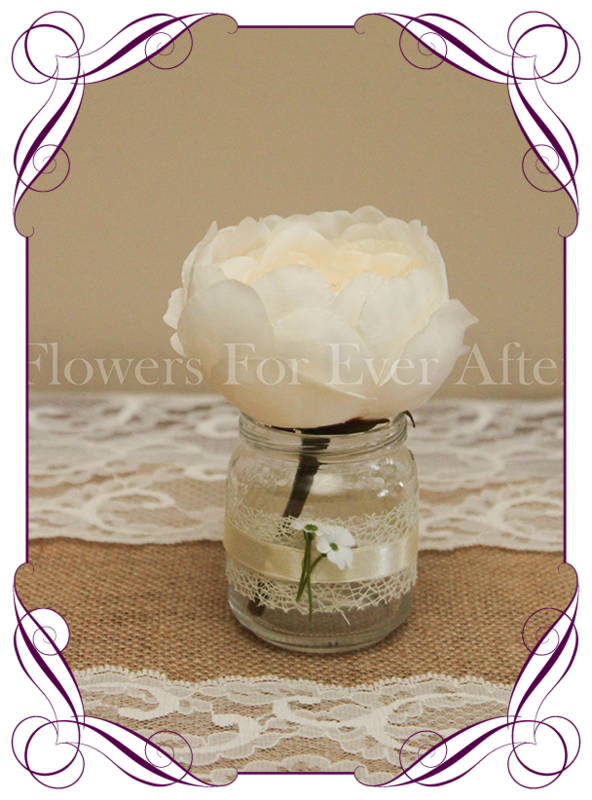 Can easily fit into mason jars, milk bottles, tins, teapot etc. 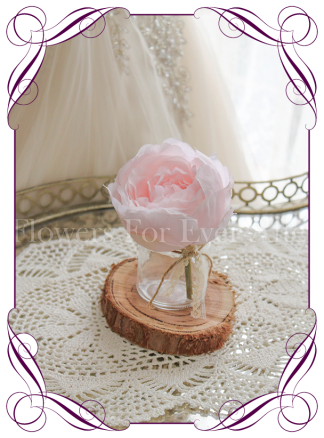 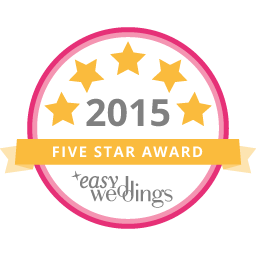 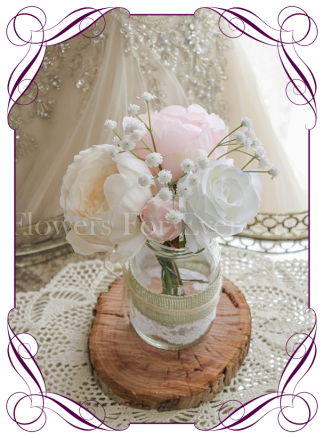 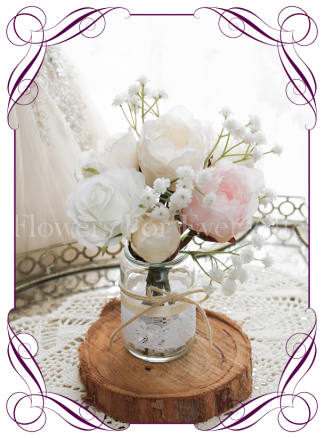 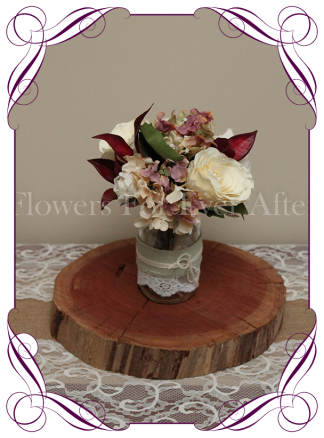 List price is for the flowers only…the decorated jars are NOT included. 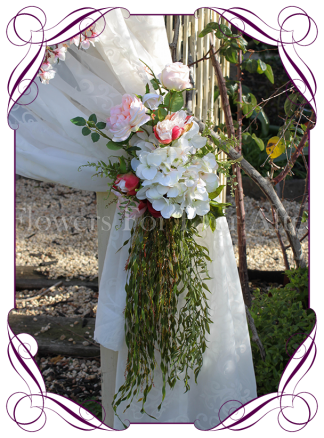 Each of the bunches are available separately in separate listings.